** Artwork by various artists and websites.. all City of heroes products belong to paragon studios.. Trying the sudden shotgun technique tonight?! they shut down the servers for City of heroes last night at midnight. for the last time. Time sticks it's cold calciferous digits into us all and soon relegates us to dusty historical footnotes! This was a sad and painful one. 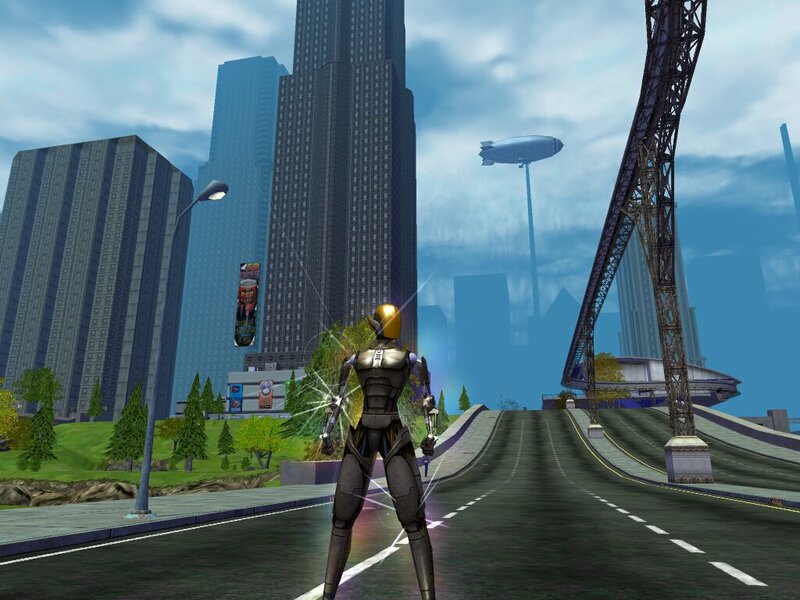 City of Heroes was THE superhero MMO and the ONLY one to do it right! Is there sufficient player base to resurrect it? Or, do financial and legal factors preclude? Nsoft said it was no longer a viable enterprise ( with a 100.000 plus subscriber base ) they wanted to kill it so it wouldnt compeate with the latest nsoft PVP game they are trying to push. I urge every single person to pull money from them at every point. but I know thats pointless..
NCSoft actually stated that City of Heroes "did not fit their corporate long-term goals". That was their sole explanation. NCSoft's lack of communication and general handling of the situation has made it difficult to discern the actual reasons behind the shutdown. There is a more-than-considerable fanbase movement to try to save the game, including a proposal sent to the Disney Corporation suggesting a purchase of the IP. That was written by a small team of supporters, including one of the Paragon Studios managers and Mercedes Lackey, a long-time player. Well I hope there is a positive conclusion when all is said and done. Oh man i remember this, I never played but it looked like a cool game. it was - I got involved I think a fwe months or so after live Rose was in it pretty much as long as I can remember..
As noted elsewhere, it's as much *how* CoH was dropped, as the fact that it was dropped. The game was profitable, had a dedicated (okay, fanatical) fan base, and the development team was roughly one month away from a major content expansion (I know, because I was beta testing it). That was on Thursday. The developers came in on Friday morning, and were told at their morning staff meeting to go home, their services were no longer required, and the game servers would shut down in 60 days. 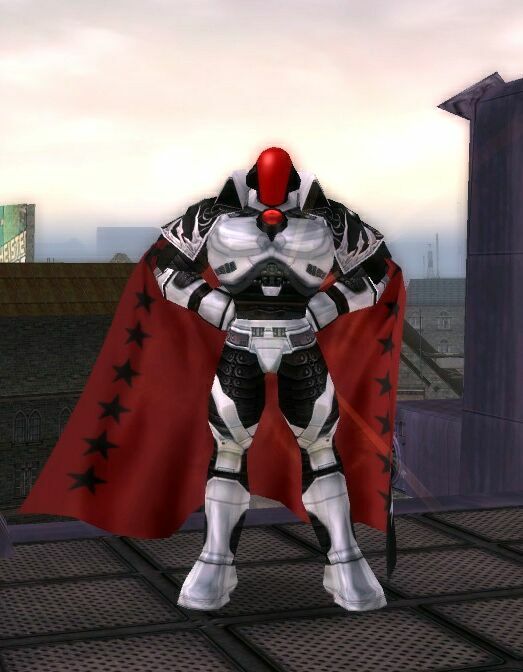 The *only* explanation given was that City of Heroes didn't fit with NCSoft's 'corporate culture'. That lack of explanation, combined with a complete lack of interest in selling the IP, have pi...err...ticked off the fan base to a huge degree. I got the pre-order pack (still have it in hand even) and signed up in March 2004. I was there for the beta (though I was like in the 5th wave of that), the 3 day pre-launch and there all the way until the last night. I got off about 1/2 an hour before they threw the switch and booted everyone. That was just so ignorant... It certainly cost them a lot of customer goodwill. I know I won't ever TRUST NCSoft again, so I won't be spending any more money on anything they have anything to do with. They showed that they really didn't understand their customers and really could care less about them. Paragon Studios cared, but not NCSoft. It is not supervillains that will tear us down, but the apathy of our heroes. re-Reading through the archives, I stumble upon this and ... I miss it. ne too sheela .. me too.. I always thought it would go on for longer time than most others. Heck, old EverQuest is still going, it even launched it's 19th expansion not long ago. And I certainly thought CoH would last longer than EverQuest ... but I was wrong. I regret that I didn't take more screenshots of my characters, so many neat designs, all of them gone. Also re-reading archives (for the 3rd time). And also still missing CoH. And, 4 years later, still waiting for something that hits the same notes as City of Heroes did. Never even played it and I miss it.